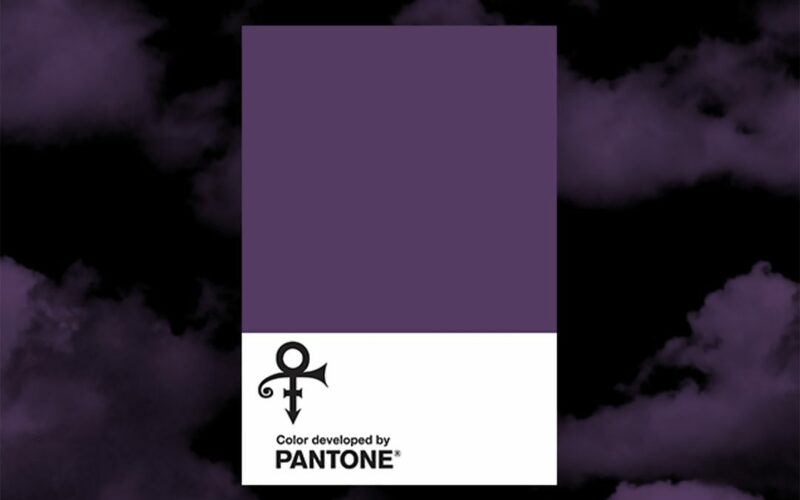 The Pantone Color Institute has announced a new shade of purple in honor of Prince. The new hue has been dubbed Love Symbol #2, after the singer’s logo and custom-made Yamaha purple piano. Throughout Prince’s career, he became indelibly associated with the color, from his album and 1984 film, Purple Rain, to his wardrobe.